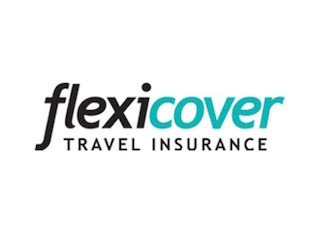 Flexicover believe choosing the right travel insurance is just as important as choosing the right holiday destination. Smart Money People is the place for Flexicover reviews. 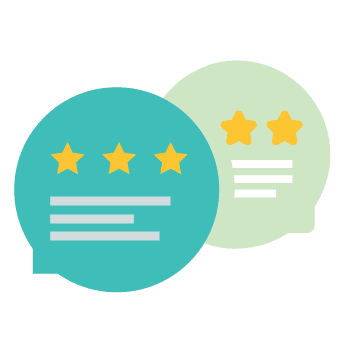 Read and write reviews to help increase trust and transparency in Financial Services. 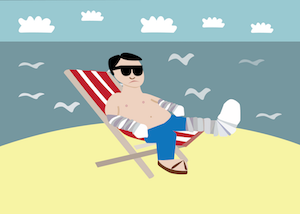 Flexicover’s website makes for a painless travel insurance buying experience, and their customer service were more then helpful when we needed to make a claim. I have used them many times now and wouldn’t consider changing to another insurer. So easy to get a quote and cover, however, filing a claim not so much. I waited 3 months for any progress to be made on my claim, and had to call up multiple times (Travel Claims services LTD) to make any progress, the company on several occasions apologised for the delay and told me my claim was being 'fast-tracked'.. but still no response. 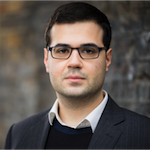 Eventually my claim was successful which I am appreciative of but the length of time and effort on my part to achieve this made my perception of this company a negative one. Speed things up!